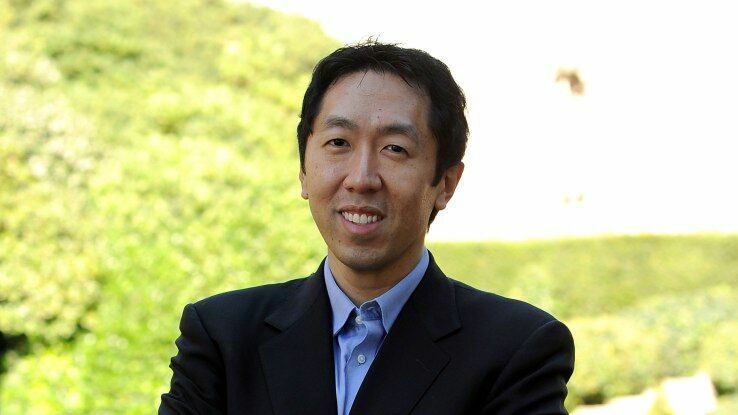 One of the top minds in artificial intelligence, Andrew Ng believes “AI is the new electricity.” However few industries can successfully adopt AI — especially the manufacturing industry, which is notoriously slow in implementing innovation. Today Ng announced Landing.ai, which is designed to accelerate AI’s implementation in manufacturing. Ng says “outside the IT industries, almost no companies can have access to talents with AI expertise as well as the strategy of integrating AI”. This is where Landing.ai can make a difference by helping enterprises transform for the age of AI. The company will help with AI deployment strategies such as data acquisition, organizational structure design, and prioritization of AI projects. At the same time, the company will develop a wide range of AI transformation programs, such as introducing new technologies, reshaping organizational structures, and training employees. Landing.ai targets all industries, but is initially focused on manufacturing. Ng believes AI technologies can expand their foothold in manufacturing, and overcome hurdles such as variable quality and yield, inflexible production line design, inability to manage capacity, and rising production costs. For example in quality control, a learning algorithm can detect anomalies more accurately than humans. While visual inspection is a tiring task for humans, a self-taught machine can give consistent results, work 24/7, and require only fractions of a second to inspect a part. The transformation of jobs is a pressing topic in the age of AI, as self-learning machines will automate much manufacturing work and reshape the manufacturing job market in the US and globally. As a result, manufacturers will be looking for workers who understand AI technologies such as deep learning models, and know how to use the AI-powered machines. Ng believes Landing.ai is the best candidate to tackle the challenge of retraining workers. The company will develop retraining solutions for current or displaced workers, and deploy skill-training programs to a variety of partners, including local governments. Landing.ai has anchored a partnership with Foxconn. The Taipei-based electronic contract manufacturer has been collaborating with Ng’s team since July, and will jointly develop and deploy AI solutions and training globally. Since he left his Chief Scientist position at Baidu this March, Ng has devoted himself to expanding the AI’s influence outside the IT industry. In August he launched Deeplearning.ai to help talents build their careers in AI. Deeplearning.ai’s deep learning courses on Coursera have been very well received by newcomers to the field.